Welcome! My name is Kara. 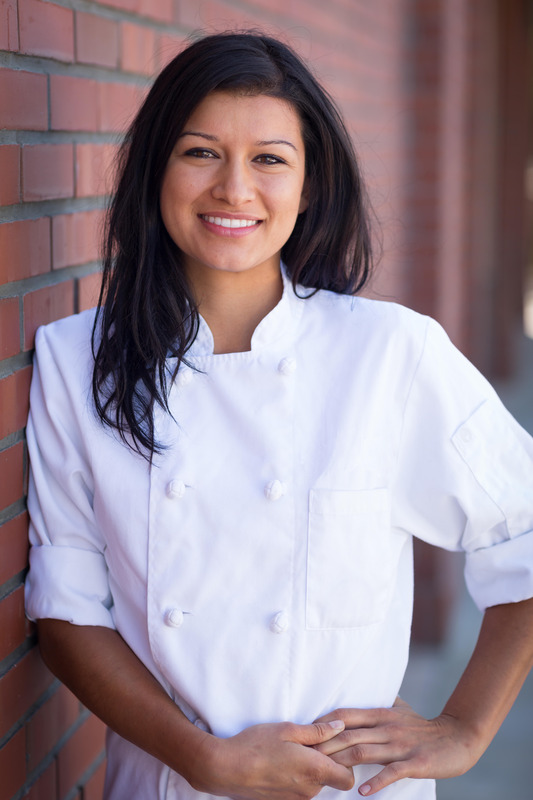 I am a personal chef, a health coach, and a supporter of happy, healthy and active lifestyles. I believe in a whole foods diet and a natural approach to eating and healing the body. I teach and encourage a natural way of eating for a vibrant life with lots of herbs, spices and flavor. I also encourage an active lifestyle for my clients as well. In my free time I like to do as many fun and different activities that move my body - yoga, running, spinning, tabata, etc... - depending on how my body feels. I go for foods that are farmers market driven, seasonal, sustainable, organic and local as much as possible. I'm all for living as long and healthy of a life as I can! I became a chef because the more I learned, and continue to learn, about the food we eat, the more particular I become about what eventually goes into my body. I figured the best way to really understand the process (and eat!) is to get my hands dirty in the kitchen, feel the food I’m preparing and watch the transformation from start to finish - from individual ingredients to a beautiful, tasty dish full of bright, colorful, seasonal, and healthy ingredients. One thing I've found out about cooking is that when you start out with good ingredients, it’s easy to make good food. One of the best and most fulfilling things I've done so far is getting to know and understand food on an intimate and scientific level in the kitchen while also incorporating the health benefits of what a balanced, natural way of eating has to offer. This is something I’m passionate about and I love sharing it with as many people as I can. Oh, and who doesn’t love exploring their creative side? I am very conscious of the ingredients that I buy, eat and use in my meal preparation. I am a true lover of vegetables and I try to incorporate as many as I can into my (mainly plant based) diet. I use lots of whole grains and healthy fats (oils, avocados, nuts and grass fed butter). I eat meat, poultry and seafood, but not everyday. I try to be supportive of local farmers, organic methods, sustainable actions and I do my best to be conscious of the ethics behind all things food.